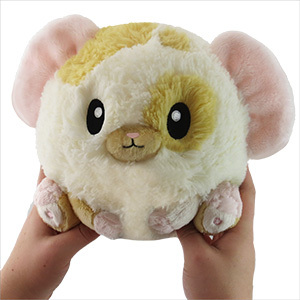 Mini Squishable Fancy Mouse: An Adorable Fuzzy Plush to Snurfle and Squeeze! Tricia S. Not much to say about myself. I really enjoy drawing digital art but only as a hobby and mainly only draw in my free time. I adopted this mousie during the retirement sale, and just got her in the mail today! This little mousie has the most delicate features with her little pink nose, big doe eyes, and paws tucked into her tummy. And I am in love with her big Dumbo ears!! She is the perfect companion for my Jumping Mouse! I had pet fancy mice as a kid, and the colors of this plush sent me right into nostalgia. But holding this Squishable in person, I can't even decide what my favorite part is...! The ears? They are huge and velvety-soft and the best shade of peachy-pink! The tail? Tiny and beautifully textured, I just want to wrap it around my fingers. The paws? Well, the hind feet have one wee adorable pink spot each! ...but the front paws gave me a surprise! 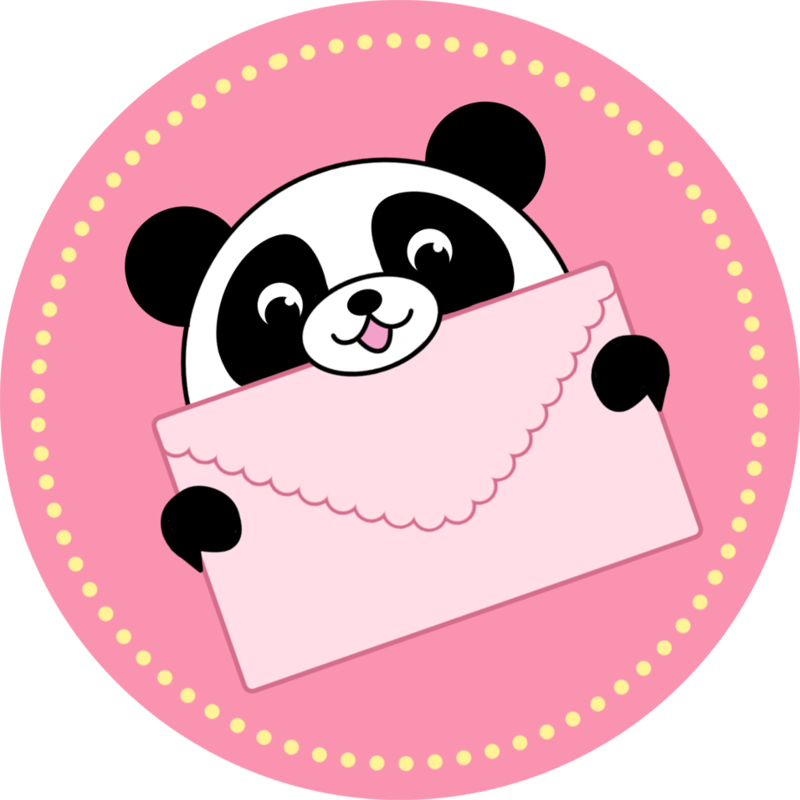 They are attached at each end to the body, but have a loop in the middle of each "arm," so you can pose your mouse holding a flower, a love note, anything the width of a finger. Such an sweet touch to this cute plush!